Lotion Dispenser Bottle / 13.5 oz. 13.5 oz. 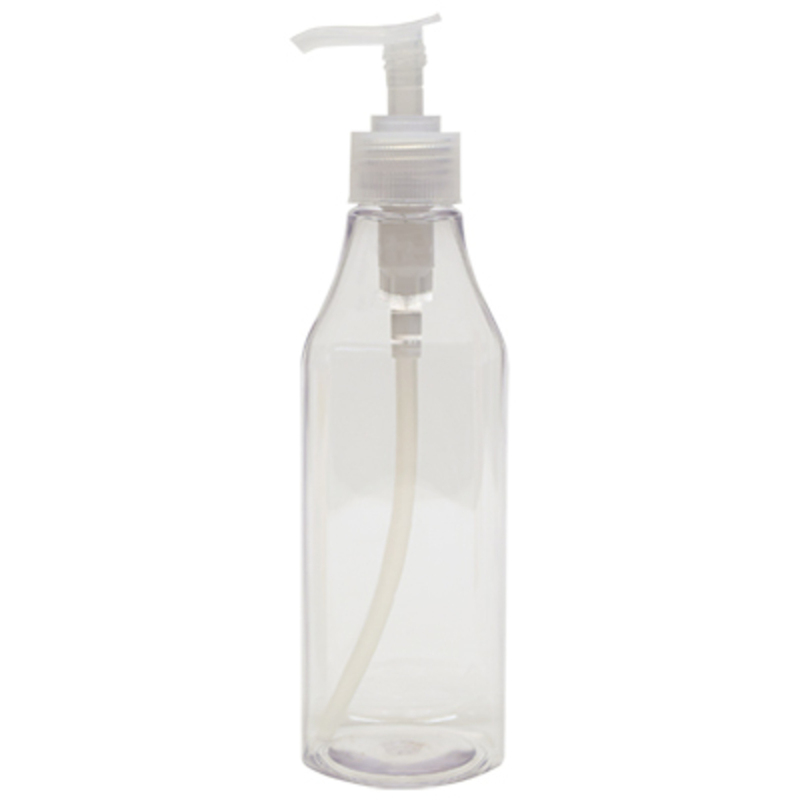 clear lotion dispenser bottle with pump.